We are a whole-bible, non-denominational church with modern worship and a casual atmosphere. What's the bottom line? Pathway Church is committed to fostering a family built around hope and home. Hope is here, and His name is Jesus! And you will always find a home here at Pathway Church. 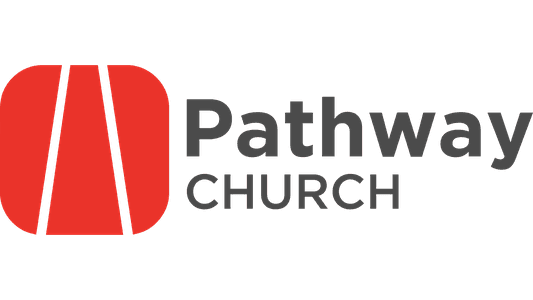 Relaunched in 2010, Pathway Church has seen tremendous growth and change. Our family is as varied as our region and represents all walks of life and stages of the Christian walk as well. We seek to see as many from our region engage not only with Pathway Church, but ultimately with Christ! Come join us! What does this mean for you? Most importantly, you're always welcome at Pathway Church. We're saving a seat for you. Wherever you're at in your faith journey, you'll always be accepted as part of the Pathway family.